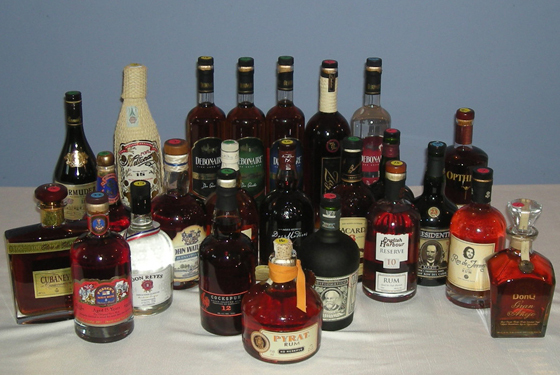 The Fifty Best held a “blind” tasting of 24 premium aged rums with 18 pre-qualified judges. Strict tasting rules were applied. The order of service was established beforehand by lottery. 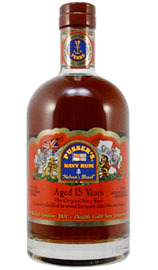 Each of the aged rums were poured into fresh glasses from new sealed bottles, and served at slightly above room temperature. Only ice water and neutral unsalted chips and crackers were available to cleanse the palate. The judges tasted through 3 flights of 7 rums each and 1 flight of three rums. Nose: Toffee, caramel, vanilla, honey, cake icing, milk chocolate bar, brownie, fudge, maple syrup, citrus. Palate: Butter, caramel, toffee, cocoa, milk chocolate, creamy, honeycomb, raisin, fig, pineapple, coconut, walnuts, coffee, spicy, balanced. Finish: Nutmeg, clove, hazelnut, clean, fresh, smooth. 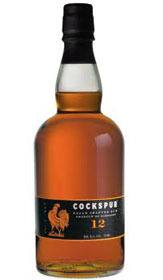 Palate: Pineapple, dried apple, banana, creamy, vanilla, caramel, brown sugar, maple, ginger, spicy, oak, distinctive. Finish: Treacle, hazelnut, marzipan, decadent, brilliant. 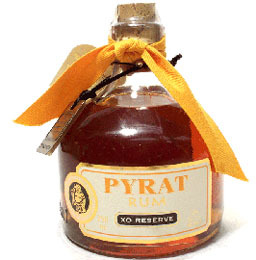 Nose:Banana, apricot, dark fruit, butterscotch, brown sugar, caramelized sugar, Port barrel, toast, light cinnamon. Palate: Black strap molasses, brown sugar, butterscotch, toffee, caramel, vanilla, banana, dark fruit, marzipan, nutmeg, hazelnut, cinnamon, perfect. Nose: Toffee, molasses, cane, brown sugar, caramel, honey, vanilla, plum, nutmeg. Palate: Toffee, maple, brown sugar, honey, vanilla, cocoa, butter, caramel, milk chocolate, fudge, raisins, cinnamon, coffee. Finish: Vanilla cream, buttery, builds to candied finish, smooth. Nose: Tropical fruits, banana, caramel, molasses, cola, hay. Palate: Banana, pear, coconut, raisin, dark fruit, cherry coke, honey, black strap molasses, caramel, cocoa, maple. Finish: Buttery, sherry, smooth, mellow. 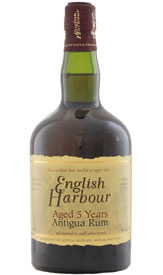 Nose: Soft fruit, pineapple, caramel, vanilla, butterscotch, toffee, cinnamon, toast, subtle vegetal notes, smoky. Palate: Molasses, sugar cane, honey, salted caramel, vanilla, banana, spicy plum, marzipan, hazelnut, peanut butter, cola, coffee upfront, balanced, ultra-smooth, delicious. Finish: Cola, honey, brown sugar, nutty, smooth, gentle, fantastic. 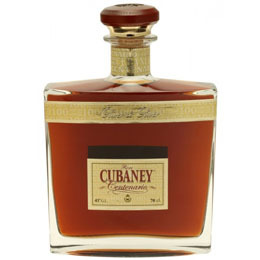 Nose: Subtle caramel, hints of vanilla, toffee notes, toasted sugar, honey, faint cinnamon, citrus. 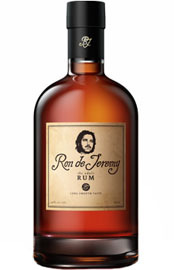 Palate: Orange, banana, dried fruit, coconut, cane sugar, brown sugar, toffee, vanilla, caramel, nutmeg, spice, nice balance of flavors. Finish: Coffee, spicy, cinnamon, toasty notes. 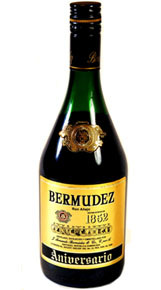 Nose: Banana, butterscotch, molasses, Port barrel, dry Oloroso, sherry. Palate: Molasses, dark butterscotch, honeycomb, maple syrup, chocolate, figs, dates, raisin, cinnamon, walnut, cashew, nutmeg, sour apple, sherry. Finish: Molasses, stroope honey, prunes. Nose: Caramel, honey, cocoa, cashew, hazelnut, coffee, cinnamon, tea leaves. Palate: Orange marmalade, orange, plum, tropical fruit, hints of mango & pineapple, butterscotch, caramel, honey, brown sugar, toast, bread, spicy, oaky. Nose: Blossoms, fruity, green apple, apricot, coconut, vanilla, sugar cane, brown sugar, spicy, peanut oil. Palate: Brown sugar, molasses, caramel, toffee, vanilla, honey, honeycomb, buttered popcorn, banana, spice, sherry barrel, spicy upfront. 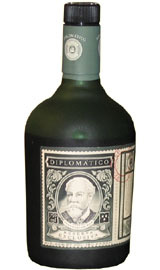 Finish: Sherry cask, creamy coconut, herbal, smooth, great, elegant. 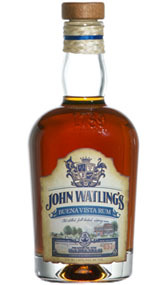 John Watling's Buena Vista 5 yr. Nose: Dried fruit, raisin, prune, banana, sweet tea, cherry coke, cola, burnt caramel, molasses, mint, smoky. Palate: Mango, cherry, plum, prune, dates, coffee, hickory, herbal, spice, allspice, hint of smoke, well-balanced. Finish: Cola, cinnamon, nutmeg, eucalyptus. Nose: Cotton candy, cream soda, cane, sweet ice cream cone, vanilla, toffee, coconut, fruity, floral. 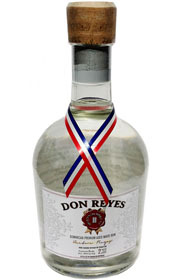 Palate: Sugar cane, strong vanilla, caramel ice cream, white chocolate, creamy, coconut, biscuit, light oak. Finish: Coconut, sweet, mellow, smooth. Nose: Green leaves, vanilla, subtle honey & brown sugar, sandalwood. Palate: Molasses, brown sugar, toffee, vanilla, orange, banana, coconut flakes, dried apricot, cola, maple, butter pecan ice cream, honey tea, licorice. Finish: Vanilla, cinnamon, eucalyptus, tea leaves, smooth. Nose: Faint sherry notes, subtle vanilla, oak. Palate: Pineapple, dried fruit, vanilla, caramel, cocoa, grassy, spicy citrus, clove, vague oak, balanced. Finish: Almond, pine resin, clean, smooth, outstanding. Nose: Banana, orange, candied orange, citrus, cherry, vanilla, toffee. Palate: Floral, elderflower, orange peel, orange, pineapple, mango, butter, cinnamon, spice. Finish: Elderflower, orange, honey, minty, spice. 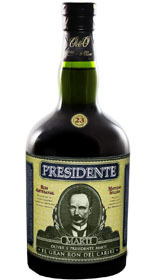 Nose: Tropical fruit, dark fruit, orange peel, citrus, vanilla. Palate: Ripe banana, dark fruit, raisin, chocolate covered cherries, sherry, walnuts, almond, nutmeg, spearmint, spicy, woodsy, flavorful, wow. Finish: Black cherry, spicy, well-balanced, superb. Nose: Honey, honeycomb, caramel, treacle, brown sugar, sugar cane, banana peel, toast, coffee bean, herbal, grassy, sherry barrel. 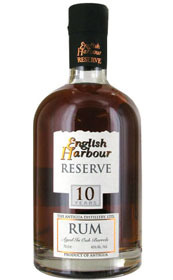 Palate: Vanilla, cherry, cola, maple, sherry & bourbon barrel, brandy, roasted coffee beans, oaky, hint of robust spice. Finish: Apricot, citrus, coconut, vanilla, nutty, spicy, smooth. Nose: Green tea, citrus, vanilla bean, nutmeg, delicate. Palate: Banana, butterscotch, honey, vanilla, custard, faint caramel, dark chocolate, roasted caramel, grassy, late spice. Finish: Vanilla, woody, spicy, light. Nose: Tropical fruit, dark fruit, raisin, dates, banana, coconut, butterscotch, honey, vanilla. Palate: Coconut, apricot, apple, orange peel, marmalade, mango chutney, honey, caramel, cinnamon, intense spice, eucalyptus, unique, elegant. 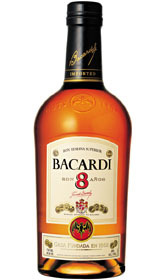 Finish: Soft, spicy, woodsy notes, smooth. 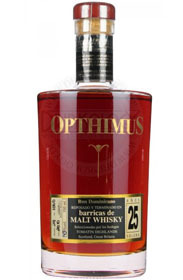 Nose: Subtle caramel, light vanilla, pine notes, vague clove. 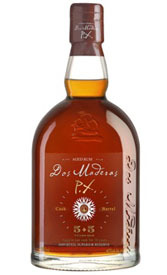 Palate: Papaya, prune, cherry, rum raisin, vanilla, butter, walnut, cashew, vegetal, grassy, spicy. Palate: Butter, caramel, toffee, cocoa, milk chocolate, creamy, syrup, honeycomb, raisin, fig, pineapple, coconut, walnuts, coffee, spicy, balanced. Nose: Faint vanilla, sugar, light. Palate: Creamy vanilla, crème brûlée, custard, white chocolate, coconut, marmalade, dried fruit, almond, anise. Nose: Chocolate, raisin, dried fruits, coconut, ginger root, toasted bread, hay, leather. 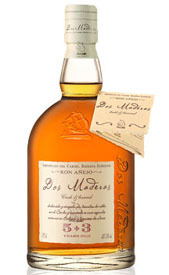 Palate: Apricot, apples, toffee, burnt caramel, chocolate, coconut, buttered toast, tobacco, spice, woody, subtle smoke. Finish: Creamy, toasted barrel, cinnamon, spicy, licorice. 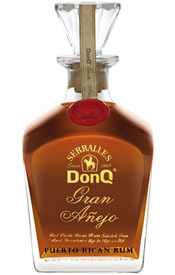 Nose: Citrus, fruity, caramel, brown sugar, faint vanilla, honey, cinnamon, spice, minty. Palate: Coconut, crème brûlée, caramel, toffee, cinnamon, eucalyptus, hot pepper, oaky, smooth. Finish: Brown sugar, cinnamon, nutmeg, spicy.